We are always happy to talk about our crew’s amazing work, the fact that we’re a charity and the exciting events we’re involved with! 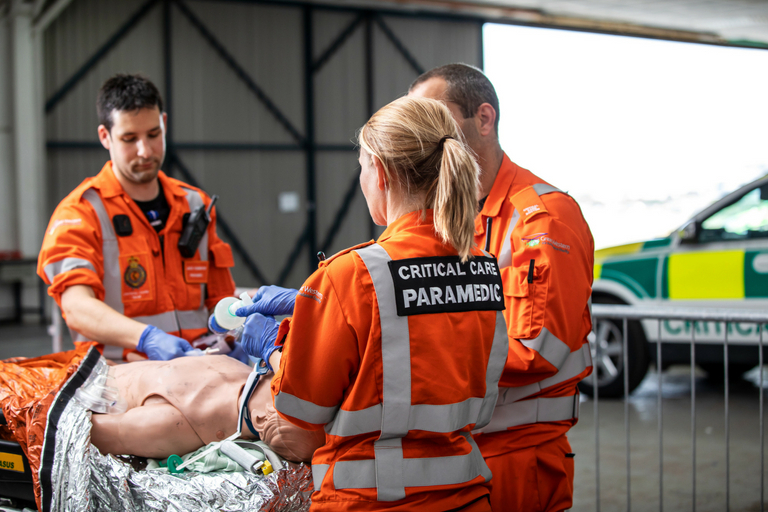 If you would like more information about Great Western Air Ambulance Charity and the great work we do, we will be happy to provide you with a press pack, press releases about our events and activity, and any other resources you may need. Our team are also available to talk through your needs and can arrange interviews with the GWAAC crew. For urgent out of hours enquiries please call: 07484 906495. Please leave a message and a member of our team will get back to you as soon as possible.